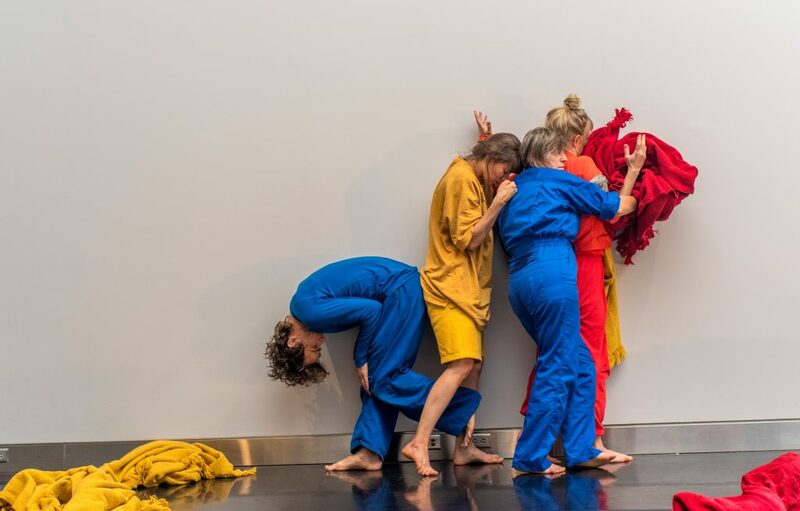 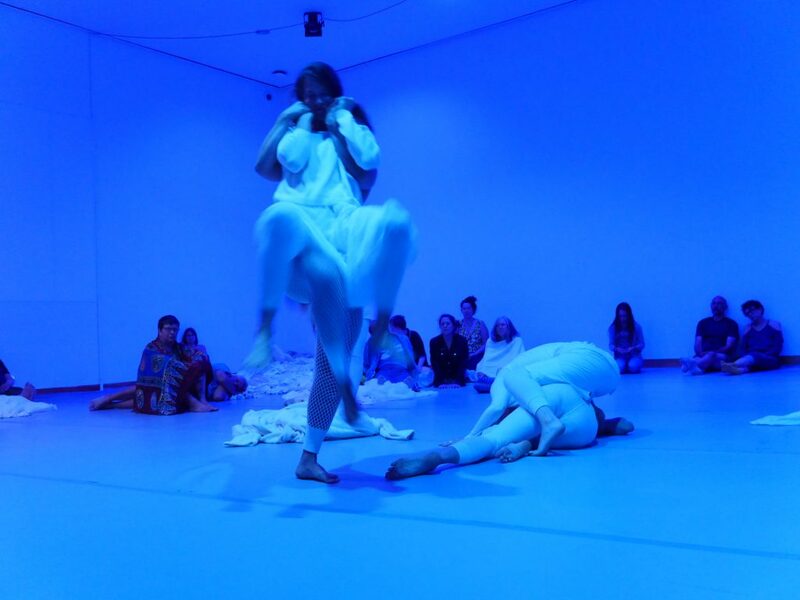 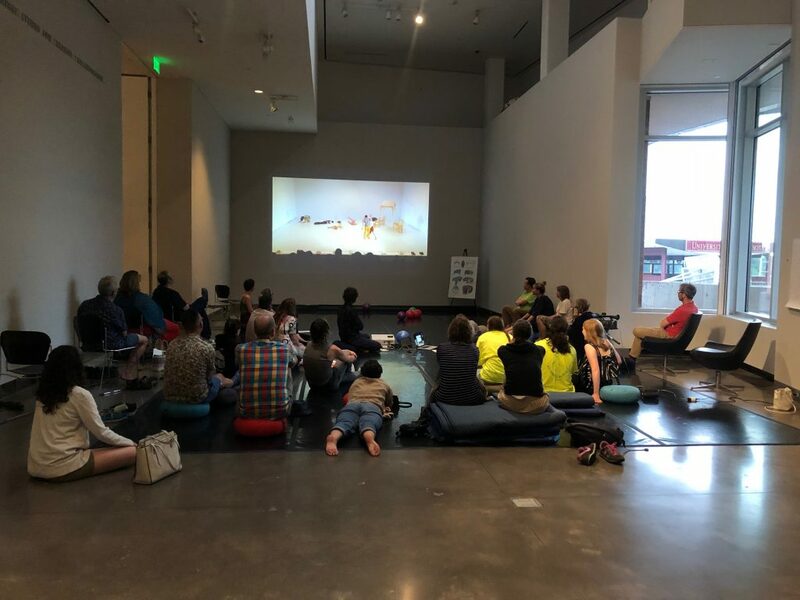 BodyCartography Project celebrated its twentieth anniversary with a tour that concluded at the Weisman Art Museum in the summer of 2018 with performances felt room, Lineage, action movie and the The Place of Space residency. 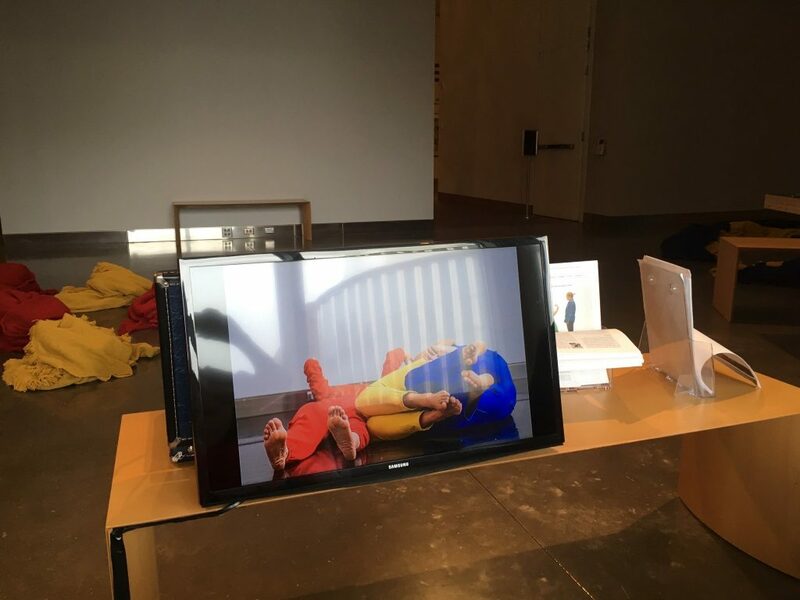 The BodyCartography Archive was installed at the Weisman Art Museum August 14 until September 2, 2018. 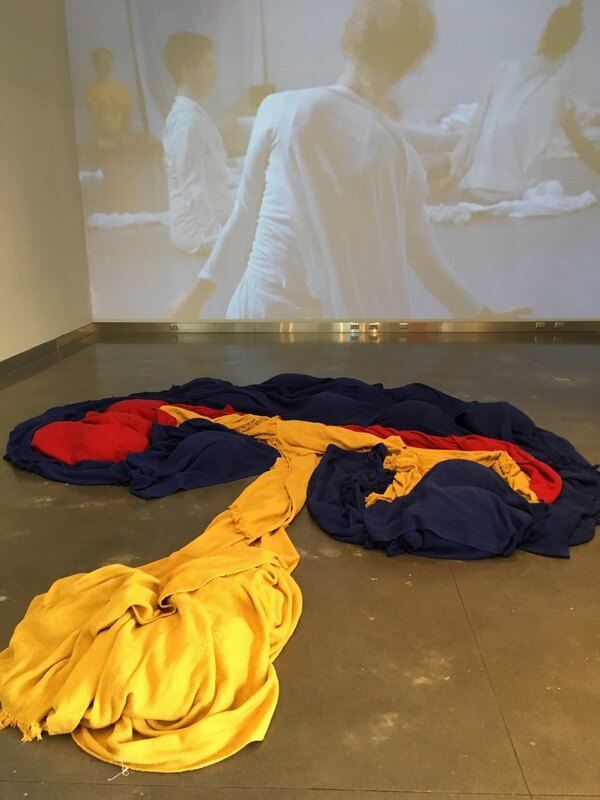 It included a video that traces the 20-year of the BodyCartography Project’s work across disciplines, themes and geographies alongside publications and materials used in our Place of Space residency, a collaboration between dancers, choreographers, somatic movement practitioners and UMN medical students engaged in understanding embryonic development that took place July 1-August 8th, 2018. 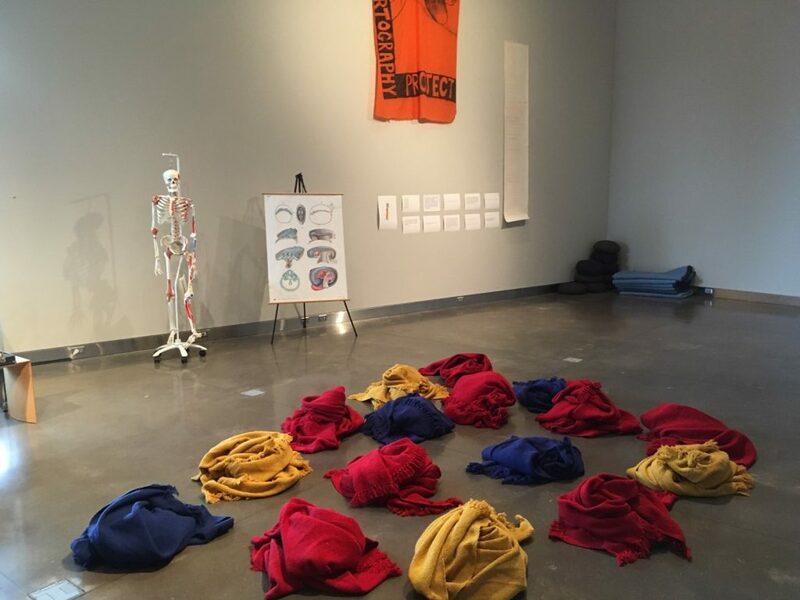 Each week Anna Marie Shogren activated the space in the galleries.